As consumers remain continually online no matter where they are, how open to advertising they are can vary depending on what they’re doing at the time. This is among the findings in a study aimed at understanding when consumers are most receptive to mobile advertising. By physical state, consumers are most attentive to mobile content when relaxed (74%), when looking for something to do (68%), when full of energy (34%) and when ready to sleep (26%), based on the survey of 1,000 U.S. adults conducted by Aki Technologies. In addition to what they’re doing at the time, there are other factors that motivate consumers to pay attention to an ad on their smartphone. In general, brand familiarity leads the way (54%), followed by interesting creative (52%), good timing (41%) and a brand coupon (41%). However, when on the go, motivations are somewhat lower, although still led by brand familiarity (38%) and followed by interesting creative (35%), good timing (34%) and a brand coupon (30%). The idea of blasting ads to mobile devices without detailed strategy and reasoning is long gone. 1 comment about "59% Receptive To Mobile Ads While Watching TV, 51% While In Bed". Ed Papazian from Media Dynamics Inc, January 22, 2019 at 7:27 a.m.
Just love these types of studies---what amazing insights. Peope are most attentive to mobile content when "relaxed". Hmm! 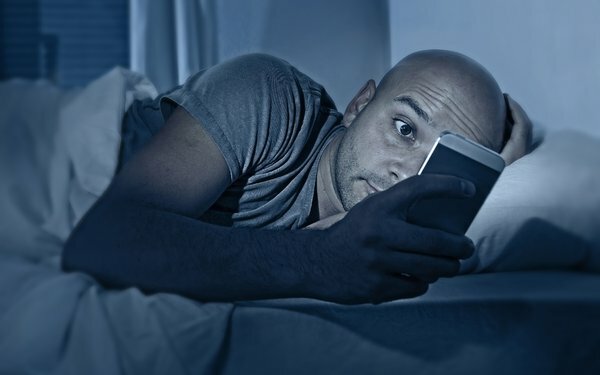 As for ads 51% are most attentive to mobile ads seen "in bed before sleep" and, you'll never believe it but "brand familiarity" leads the pack of ad receptivity motivators when mobile users are "on the go". But "interesting creative" trails by just a few points in this regard. I hope that all of the agency creatives and client CMOs are studying these intriguing findings---they could be the key to attaining improved ROI with mobile advertising.